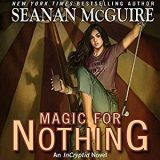 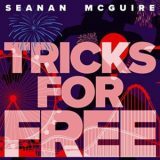 In Magic for Nothing by Seanan McGuire, it is the youngest Price sibling’s story! 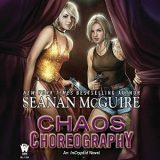 An undercover operation and a gig at the Circus made for a daring adventure. 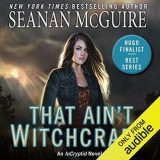 A shifter monkey and a ruthless cousin added interests and intrigue. 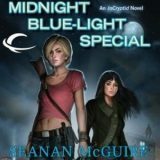 Midnight Blue-Light Special by Seanan McGuire is the second novel in her InCryptid urban fantasy series. 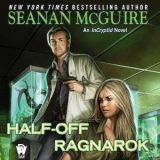 Wildly imaginative and everything an urban fantasy should be, I was soon pulled back into the world. 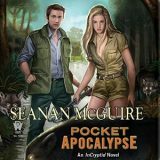 Monsters, danger and an action-packed storyline along with Emily Bauer’s narration made this the perfect listen.